For a quick overview of the program, watch this brief video. The online dispute resolution request form is the fastest, most efficient way to submit your request. Submit a request once you have determined your eligibility to use the program. Learn about upcoming events and webinars. Do you have a question about the program? Check the FAQs page for additional information. What is the Dispute Resolution Program? 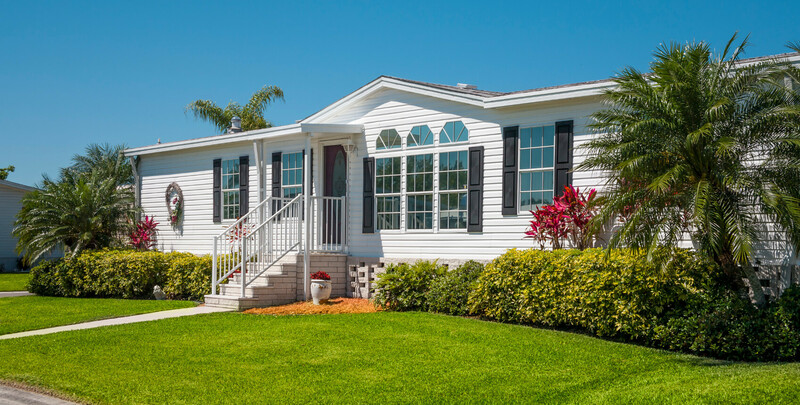 The HUD Manufactured Home Dispute Resolution Program (DRP) provides timely resolution of disputes between manufacturers, retailers and installers when the parties cannot agree on a solution to a construction and/or safety defect with a manufactured home. If a home is installed in one of the states shown in green, it has a manufactured home dispute resolution program that is administered by HUD. To learn more about submitting a dispute resolution request for a home installed in a HUD-administered state, click below. 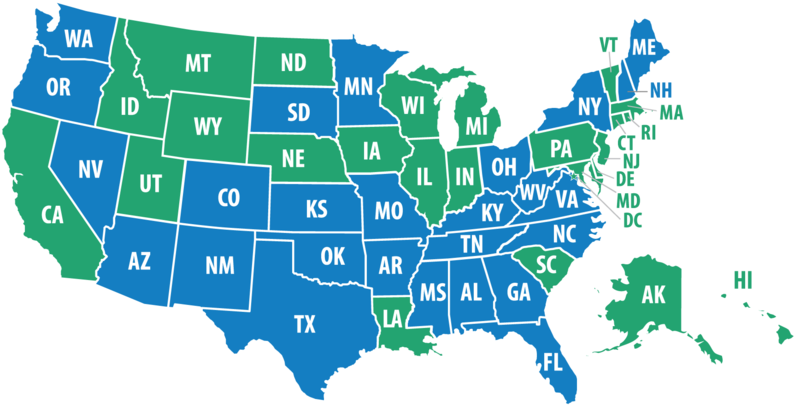 If a home is installed in one of the states shown in blue, it has a dispute resolution program administered by the state. To find the contact information for a state's dispute resolution program, click below to visit the state programs contact page.